The SIS Digital team is kicking the week off down at the Digital Signage and Interactive Solutions Summit. 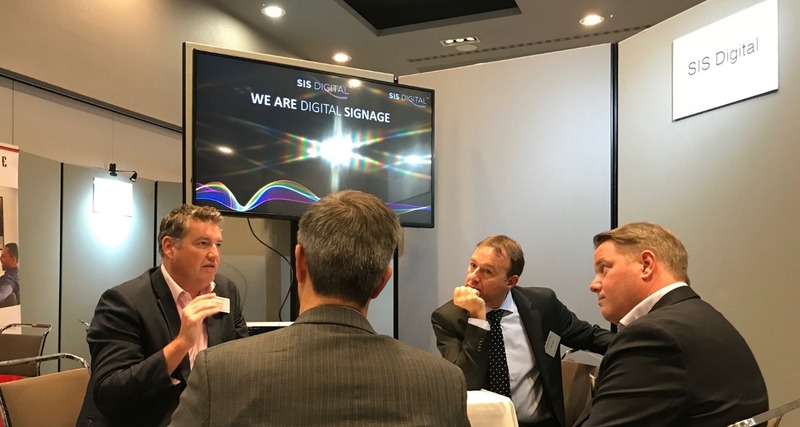 Running today and tomorrow, the team will be based at the London Stansted Radisson Blu Hotel, meeting with a whole range of companies in the digital signage world. If you’re at the event, come and say hi!